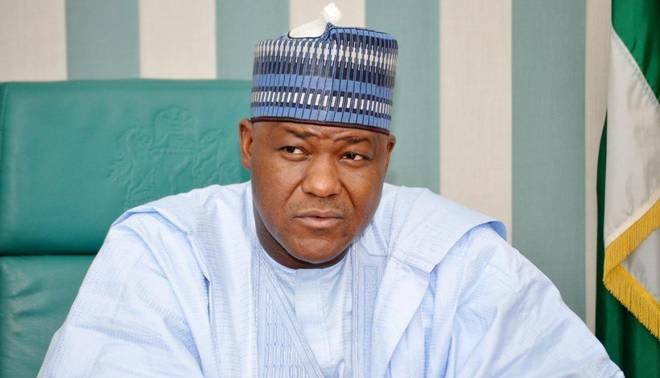 Speaker of the House of Representatives, Yakubu Dogara, has explained why he returned to the People’s Democratic Party (PDP). The speaker said the ruling All Progressives Congress (APC), where he was until two weeks ago, said the party has failed to fulfill its campaign promises to Nigerians. Dogara said this, yesterday, at the PDP) national secretariat in Abuja, yesterday, when he submitted nomination forms procured for him by his constituents. He has thrown his hat into the ring, for the fifth time, contesting for the House of Representatives seat for Bogoro/Dass/Tafawa-Balewa Federal Constituency of Bauchi State, which he presently occupies. But, Dogara noted that contrary to views in certain quarters, that he left the ruling party because he was denied a ticket to contest in 2019, he actually left APC because he was bothered about the state of things in the country and his home state. The speaker said he was part of the team that built Bauchi APC from the scratch and went round to campaign for the present administration in the state, but regretted that the government has not fulfilled any of its campaign promises to the people. “And, I am not bothered about contesting election; what bothers me is the state of my state. “The situation in which our people are and the state of this country. So, even if you give me a ticket to work in a place, where my conscience is totally not in sync with; to be candid, I cannot function effectively. “I have picked a nomination form so that those who said they would retire me from politics would clearly see that this is where I am. Speaking on his sojourn in the APC, Dogara, who said he was still in shock, promised to tell his story in full on a later date.